Poll: Do you think gardaí should wear body cameras? Fianna Fáil’s justice spokesperson Jim O’Callaghan said such cameras would “help restore confidence in policing in Ireland”. POLICE OFFICERS IN some areas of London are going to start wearing body-worn video cameras this week. Members of the public will be able to make a request for footage under freedom of information and data protection laws. In recent weeks, there have been calls from Fianna Fáil for similar devices to be used here, while the Garda Representative Association has also said that cameras would be useful. So in today’s poll we’re asking, do you think gardaí should wear body cameras? Email “Poll: Do you think gardaí should wear body cameras? ”. 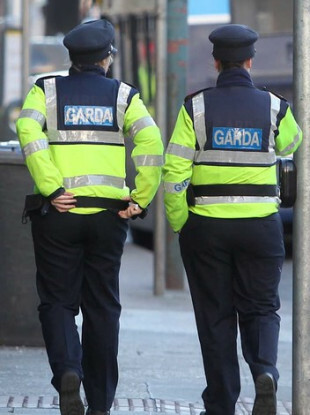 Feedback on “Poll: Do you think gardaí should wear body cameras? ”.